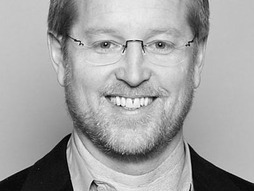 Andrew Stanton, writer of 'Toy Story' and writer/director of WALL-E recently gave a TED talk all about writing. It's a great watch. Check it out by clicking here.